These are SINGLE BARRELS, one of kind, never to be made again. Single Sherry Barrel produced: Made with pure Finnish barley malt and fresh groundwater from the Salpausselkä ridge. Ex-sherry cask directly from Spanish sherry producers. 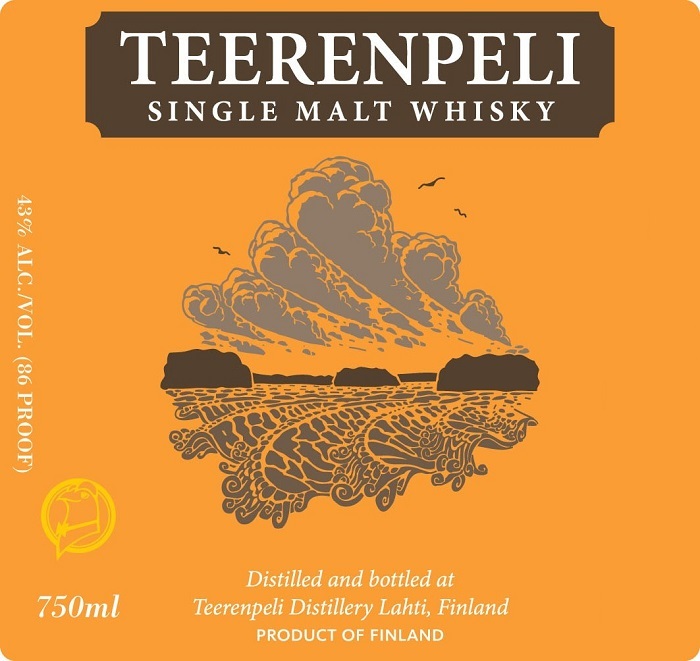 Family owned Teerenpeli Distillery was established in 2002. Before that Teerenpeli had experience in post maturating products in smaller casks imported from Scotland. Today the distillery is the biggest distillery in Finland, producing over 100,000 litres of new spirit per year. Traditional pot still distilling equipment, purchased from Scotland, is used.